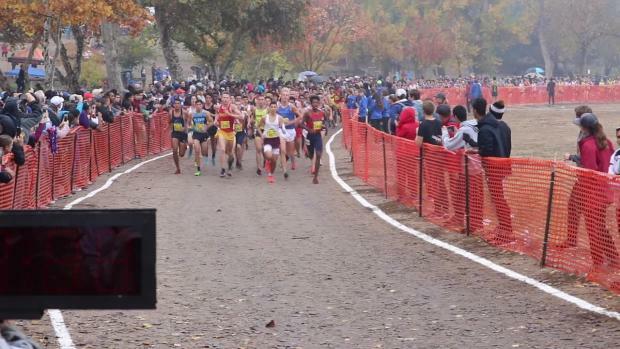 NOTE: Because of poor air quality in the Bay Area as a result of wildfires in the region, the CIF-San Francisco Section rescheduled this meet to Saturday. 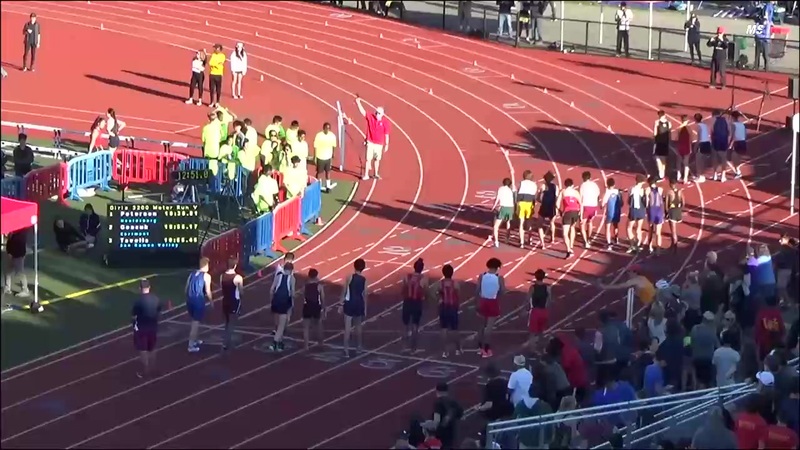 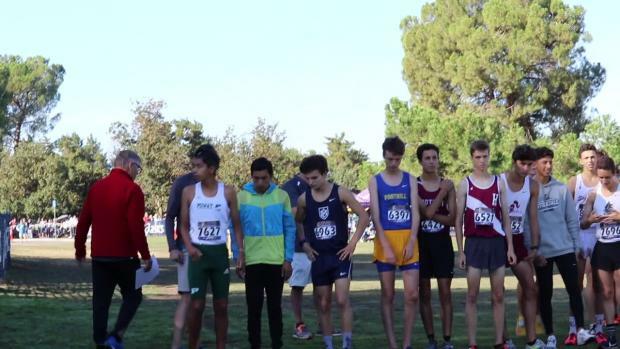 Here's a preview look -- in virtual meet form -- at this week's San Francisco Section All-City Finals on the 5K course at the Polo Fields in Golden Gate Park. 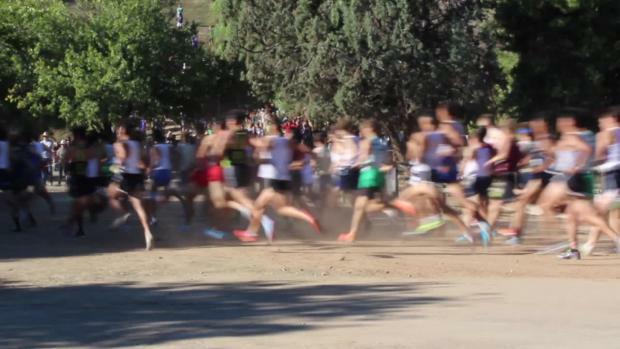 Lowell's boys team has won the section title 12 years in a row and 28 times over the past 31 years dating to 1987. 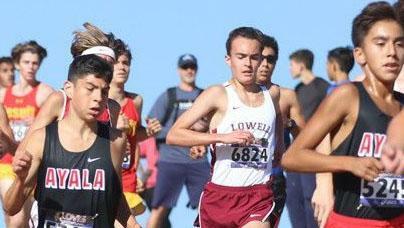 Lowell senior Noah Battaglia, who was second at the section final last fall, is the boys individual favorite.